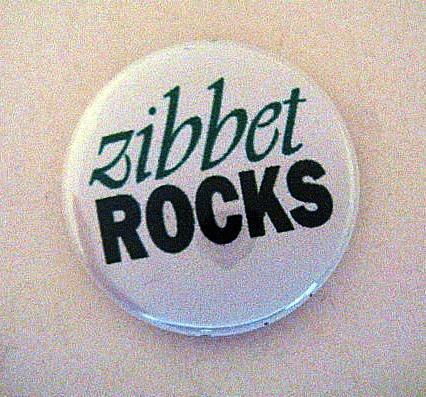 What a great way to let people know that you love Zibbet! 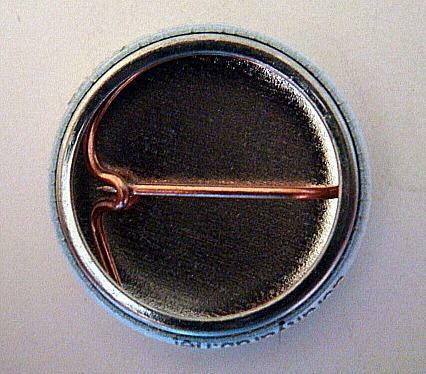 Pin is 1 inch and white background with green and black lettering. Discounts given on orders of 10 or more. My shop is trade happy!